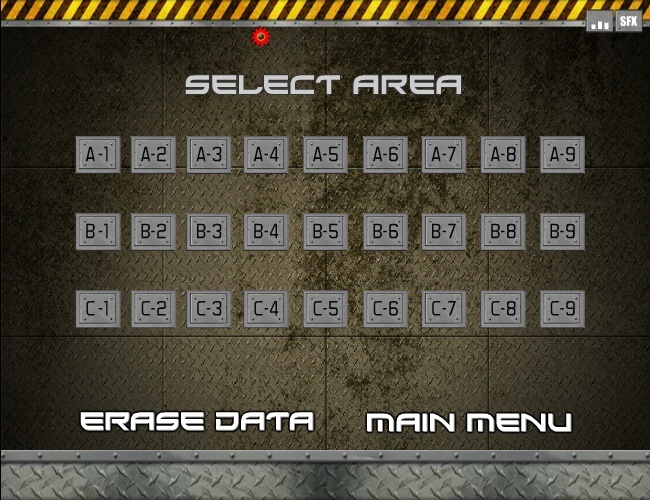 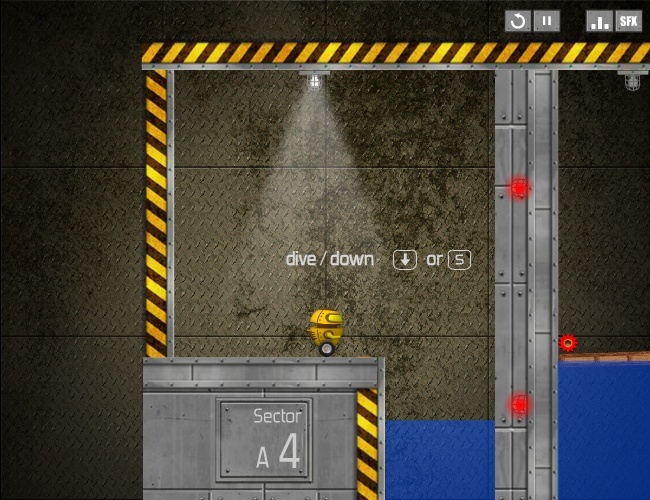 Platformer Sci Fi Action Adventure So Good Click to find more games like this. 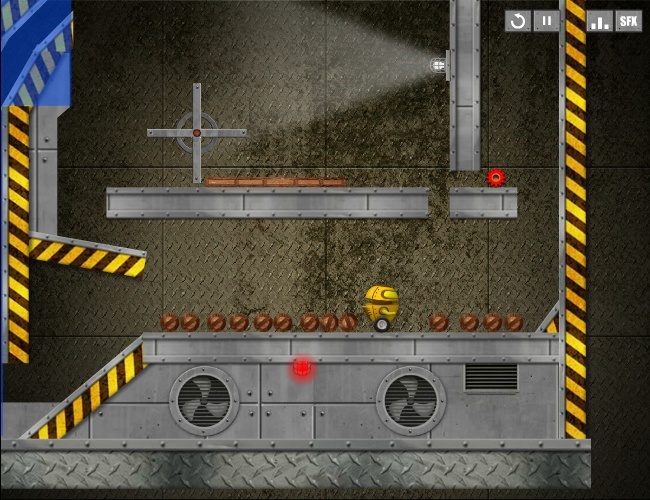 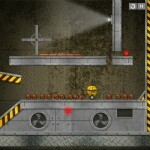 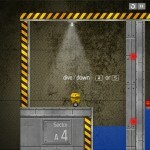 Collect all of the cogs in this physics based puzzle platform game. 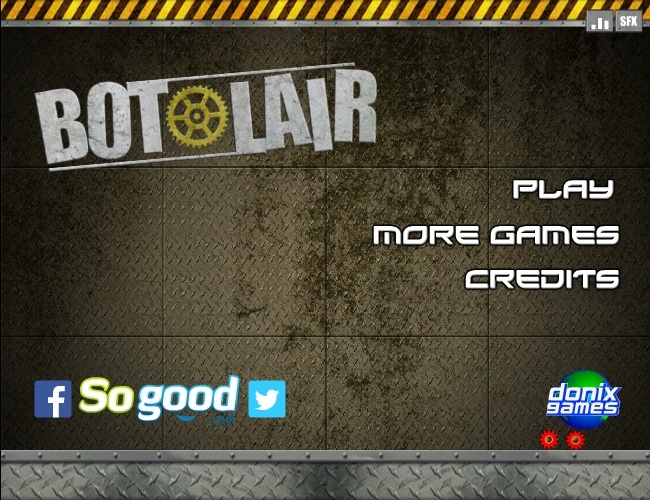 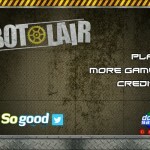 Think out side the box to help this robot collect all of the gears he needs!